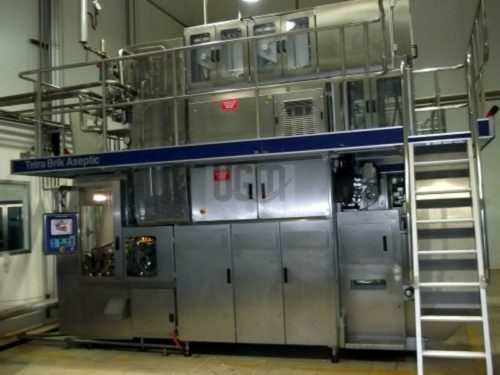 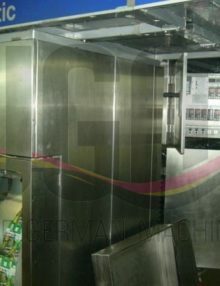 UGM offers for sale a very good condition Tetra Pak TBA19 / 250 ml Slimline aseptic filling line. 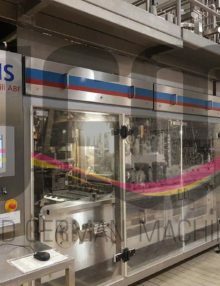 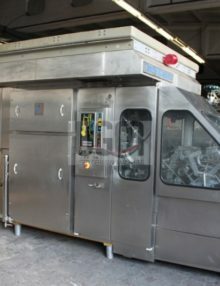 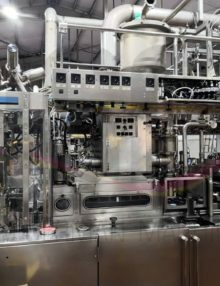 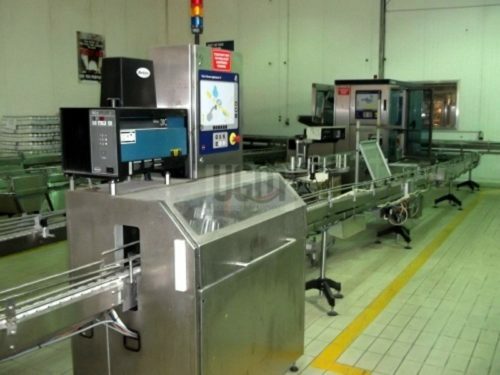 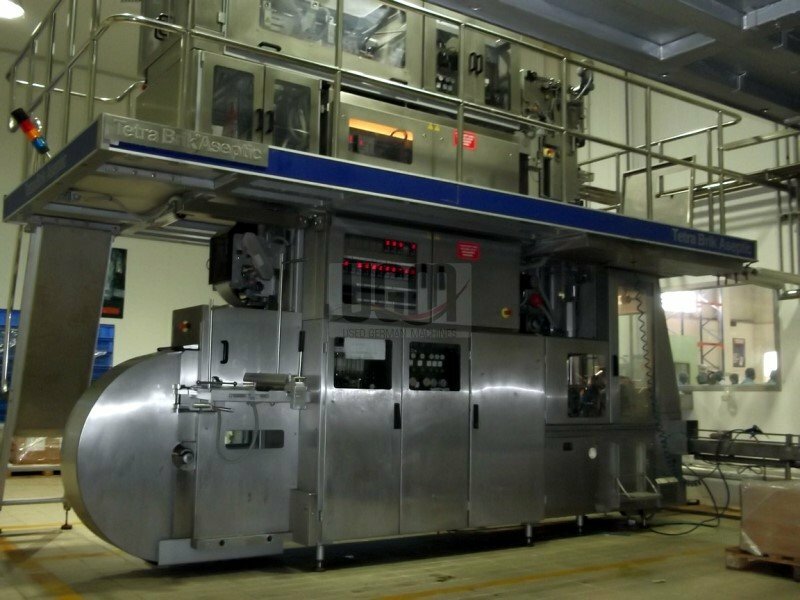 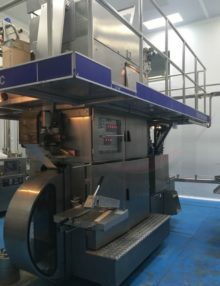 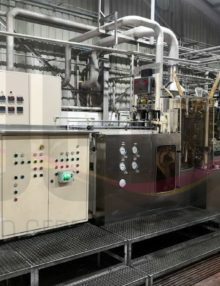 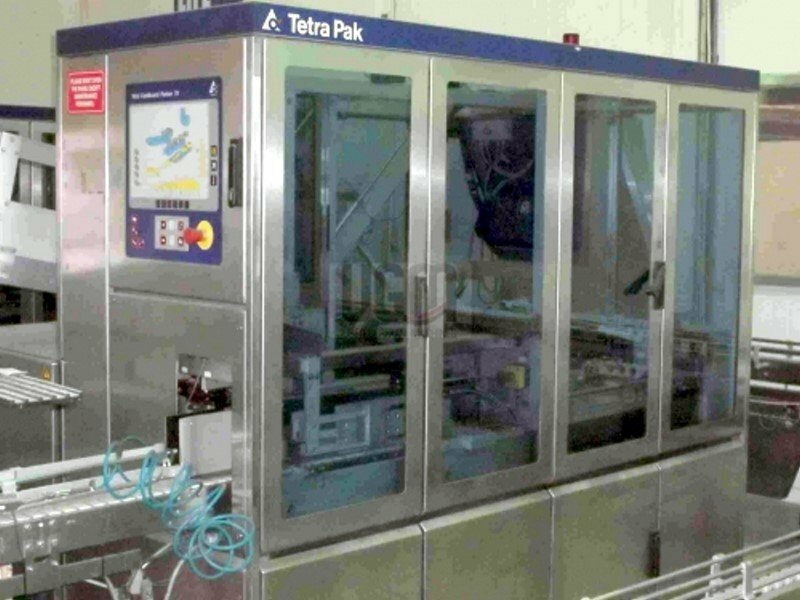 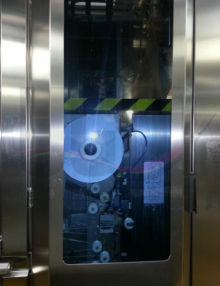 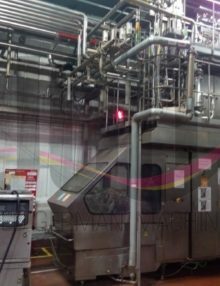 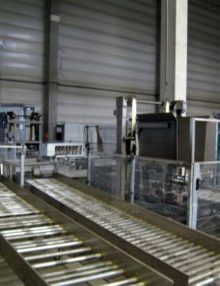 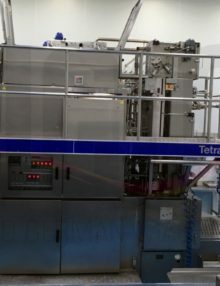 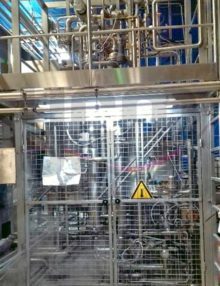 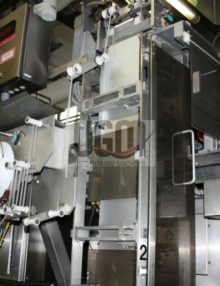 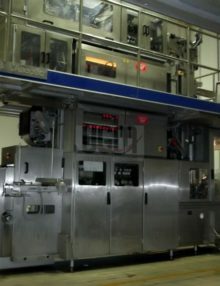 This used TBA19 250 ml Slim filling line starts from the TBA19/250 Slimline aseptic filler version 010V and then includes the complete downstream consisting of a Tetra Pak straw applicator type Tubex 9001, Tetra Pak TMS65, Tetra Pak TTS51, Tetra Pak Cardboard Packer TCBP70, Tetra Pak Accumulator 60 and an original Tetra Pak conveyor system connecting all machines. 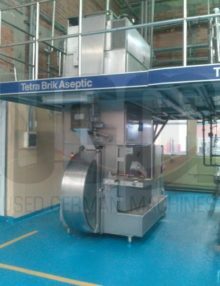 We are able to delivey only the machines or a turn-key package starting from dismantling the used Tetra Pak aseptic filling line by our experienced Tetra Pak trained FSE technical team up to reinstallation, commissioning and start-up. 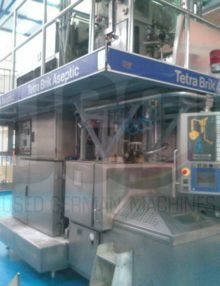 We service of all types of used Tetra Pak machines and can also offer a professional after-sales service by supplying genuine Tetra Pak spare parts. 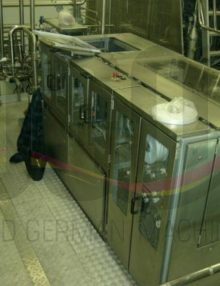 Condition: very good used condition, ready for immediate reinstallation – nothing needed! 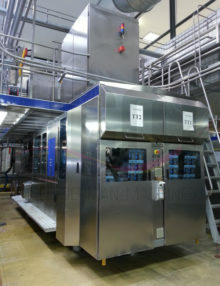 A rare opportunity to own a good condition and fair priced Tetra Pak TBA19/250 ml Slimline aseptic filling line!